What’s not often discussed, however, are the necessary and sometimes unpleasant realities; long hours, financial stress and the time commitment that forces you to miss out on important events. 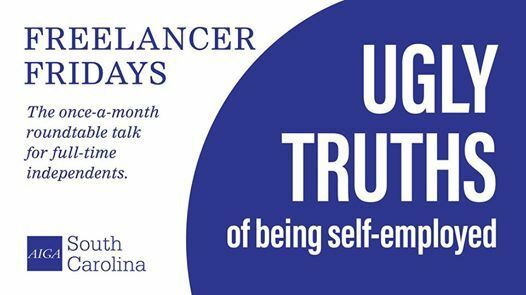 Join us this month for a roundtable discussion about the ugly truths of being self-employed. Are you a full-time freelancer or creative independent? Are you looking to make the transition into self-employment? It’s time there was a meetup just for you. And don't worry, we’re not going to sit you down and lecture you. We know you’ve got the chops to teach us a thing or two as well. 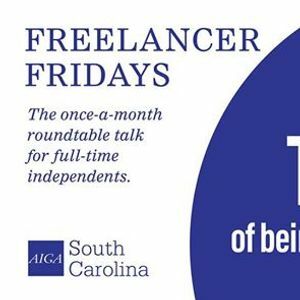 Join fellow freelancers once-a-month for a roundtable coffee discussion about the good life. Each month we’ll tackle a new topic. Local Works, a project of Lowcountry Local First, is an open-sector coworking space on the Upper Peninsula of Charleston, SC. Lowcountry Local First envisions Local Works as a place for entrepreneurs to collaborate, co-create, and harness the energy and support of other business owners so that all can thrive.